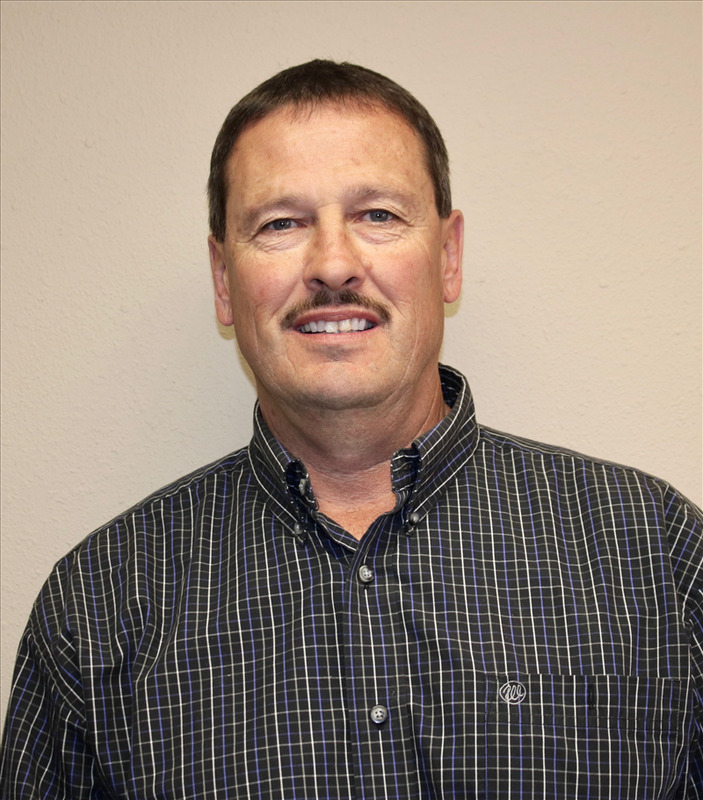 Don Ell, Williston’s General Manager, has been with Miller Insulation since 1982. He began his career as an oilfield insulator in Dickinson, later transferring to Grand Forks, where he worked for a time as a commercial insulator. His final company move was to Williston, North Dakota. Don worked as a Residential, Commercial, and Oil Field Insulator before being promoted to General Manager in 1987. Don has overseen the tremendous growth in the Williston Branch area while maintaining excelleent customer service and emphasizing safety. 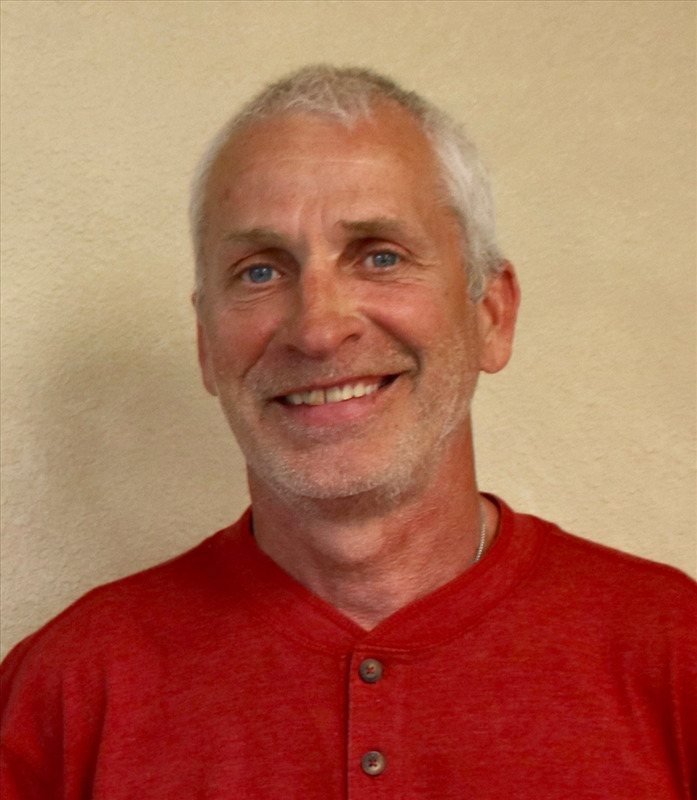 General Manager of Miller Insulation’s Branch Office in Fargo, ND, Curt Heiser brings significant experience directing project managers and overseeing numerous employees throughout the Upper Midwest. 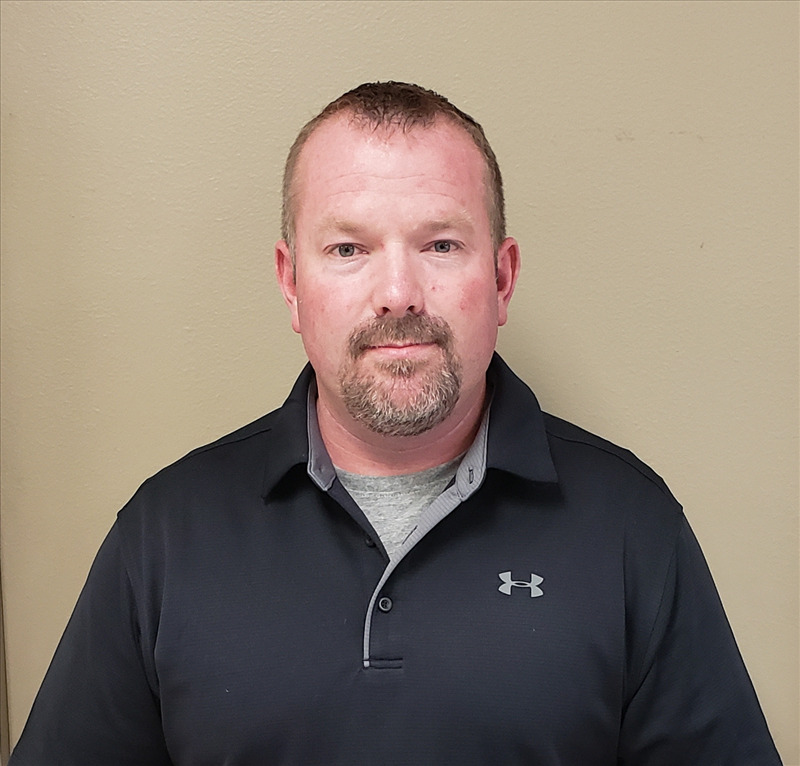 Prior to becoming General Manager in 1992, Curt spent 7 years working in the areas of commercial and industrial insulation. The experience and knowledge that was gained led to his current ability to maintain customer satisfaction and safety at all times. The Fargo branch has completed a wide range of projects, including renewable refineries, agriculture related factories, biomass dryer systems, major commercial facilities, and food industry plants. Brian was born and raised in south central North Dakota. He grew up on a small farm and ranch located between Ashley and Wishek, North Dakota. Shortly after graduating from Wishek High School, Brian moved to Dickinson seeking employment. In Dickinson, Brian worked for a few different employers, but settled in at Miller Insulation. Growing up on a farm and ranch and with a varied work history, it didn’t take Brian’s manager long to recognize his work ethic and knowledge of business. A management position became available and Brian was the first to be nominated for the position. Brian has been the branch manager for Miller Insulation’s Dickinson branch for over 24 years. In that time frame, Brian has been a leader in the company with excellent safety and sales records year after year. Brian has built a very strong customer base in the residential, commercial, industrial, and oil industries. His strong leadership and business sense have allowed his branch to survive in the toughest of times. 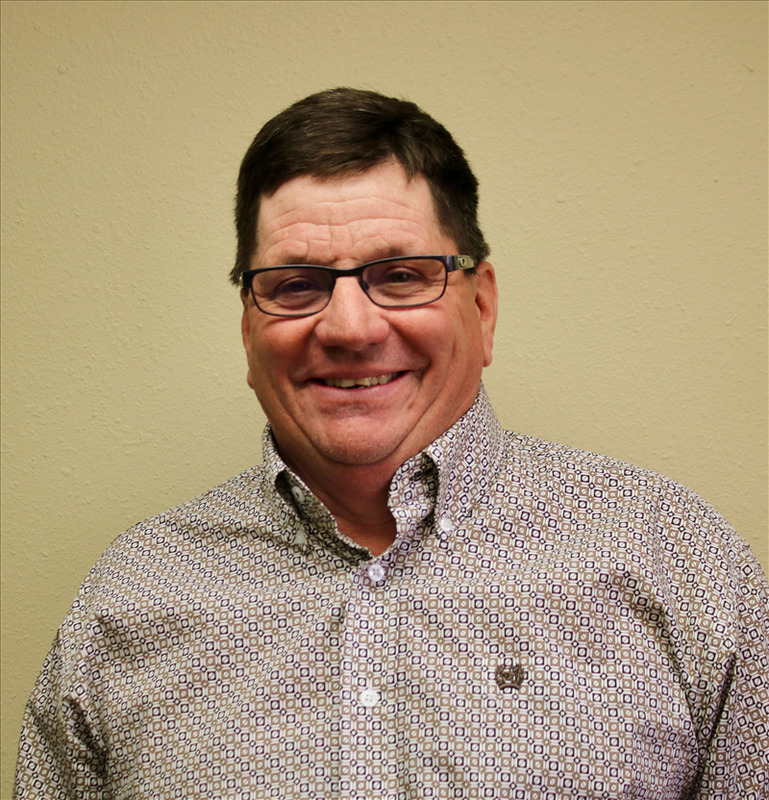 Fritz Messer began his career with Miller Insulation in 1986. In 1987, he was promoted to Branch Manager of the Cheyenne Office, and has held this position ever since. Fritz has always believed that a good work ethic and taking care of the client is important on a daily basis. 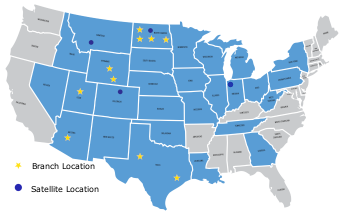 Over the years, the Cheyenne Branch has completed many commercial and industrial projects in locations including Wyoming, Colorado, Nebraska, Iowa, New York, and Georgia. They have also completed projects in the oil and gas industry in Wyoming and Colorado. Bob Conrad is a second generation commercial insulator. He began his career while in high school and worked with the family business, becoming President of the company after his father retired in 2012. He has experience in commercial, industrial and residential insulation. 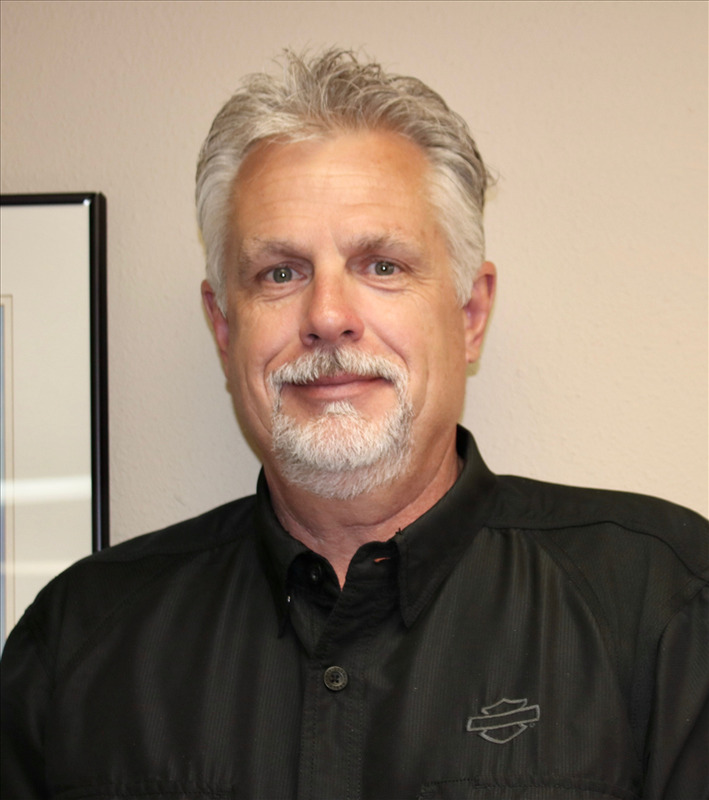 Bob joined Miller Insulation in 2015 as a Project Manager and has relocated to Phoenix to be the Assistant General Manager of the new Phoenix branch. Bob’s extensive knowledge of the commercial insulation industry has helped him build, and continue to grow, a large client base. Blu Penner began his career with Miller Insulation in June of 1997. Blu started in the field as a commercial hand under Dennis Banyai. A short year later Blu was running crews on several types of projects in the commercial and industrial fields. Blu began taking his general classes at Salt Lake Community College in the evenings and moved into the estimator/project manager position in August of 2002. From then on Blu has been handling the daily operations of the Salt Lake Branch. In February of 2018 Blu was promoted to assistant general manager of the Salt Lake branch. Jeff was born and raised in Northwest Minnesota. Growing up he participated on as many sports teams as he could. After playing college football and getting a degree in Aviation maintenance he began to work in the aviation field. Missing interaction with people and wanting to be more involved in a career of service, Jeff went back to school and received a degree in Construction Management from Minnesota State University Moorhead in the spring of 2007. Jeff began his career with Miller Insulation in 2007, working for the Fargo branch on a part time basis while finishing school. In June of 2007, Jeff moved to Bismarck and has been there ever since. Most of his first 10 years at Miller were spent concentrating on the commercial mechanical insulation division, but Jeff has been involved on many Industrial capital and maintenance projects. In 2008 Jeff received his first Master’s degree, Master of Management. In 2015 Jeff received his second Masters, Master of Business Administration with an emphasis on Executive. Jeff lives in Bismarck with his wife Carleen and their 3 daughters. He enjoys spending time with his family, attending sporting events, coaching and outdoor activities. Victor was born and raised in Matamoros, Tamaulipas in the northeastern part of Mexico. His family moved to Brownsville, TX when he was 10 years old. He started out in this industry as a helper in 2004 at an insulation shop. Victor’s strong desire to succeed, positive attitude, consistent hard work, sacrifices he has been willing to take, ability to function in more than one position or role and various positions along the way have helped him grow stronger. Victor started working for Miller Insulation in 2013 as a Project Manager Advisor, Recruiter, Safety Trainer, and HR Specialist. In February 2019 Victor was promoted to General Manager of the Big Spring, TX branch.